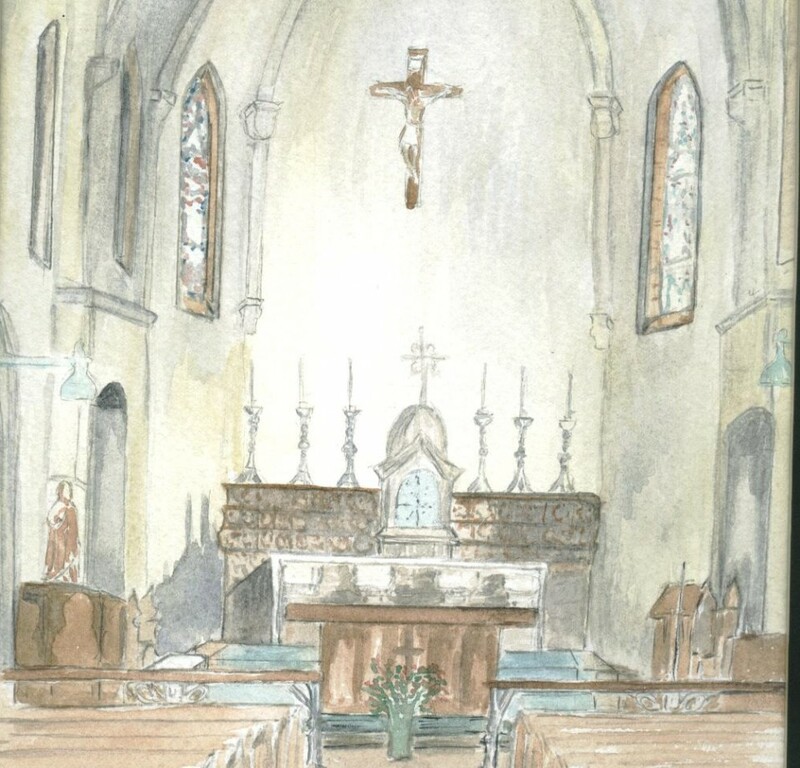 The picture above is a water colour of the church where I was baptised. It was given to me as an ordination present, it hangs in my study. As a man I’ve done wrong. As a Catholic I have sought reconciliation. Most times forgiveness is forthcoming, but on some occasions, particularly when dealing with non Christians, you can find people want to go on and on and on and on about your past, they pay lip service to your apology, it doesn’t suit them to reconcile. If you make someone uncomfortable they will use any stick to beat you. My orders are often used as such, usually by the embarrassed, I pray for them. But here I can use this space to record my faults, my failings and my attempts to make peace. 2-Don’t wrestle with pigs, you get mucky and the pig loves it.